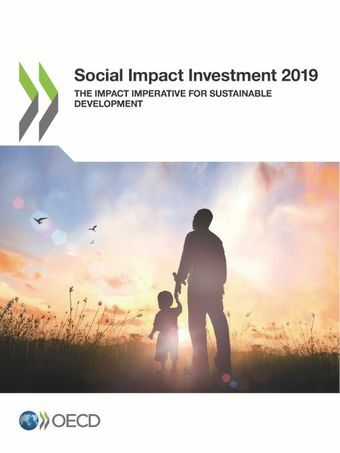 Social Impact Investment markets are growing all around the world in both OECD countries as well as developing countries. There is an “Impact Imperative’’ for a shared understanding of how specifically impact of collective investment in sustainable development is measured. Without a clear definition and consensus around how to measure the “impact’’ of investment made by the private sector, we will never be able to adequately assess how effective such funding is in sustainable development. Mainstream investors have increasingly been moving from a strictly sale focus on financial returns to one also seeking to mitigate environmental, social, and governance risks. There were approximately USD 22.89 trillion assets under sustainable investment strategies in 2016. Blended, SII, and green finance together form a set of effective approaches and tools to leverage private finance. All three financing approaches can help address the financing gap for the SDGs and COP24 Paris Agreement.